Posted on 2nd November 2017 at 5:31 pm. Student accommodation can be hectic, with party-goers coming and going at all hours while the more studious of you try to catch some sleep. You may find yourself at your wits end with your new housemates, so allow us to offer you these 6 tips for a happy and peaceful co-existence in your shared student digs. A respect for privacy is one of the things that holds civilization together. Not all student accommodation comes with locking bedroom and bathrooms doors; be sure to knock before entering into someone’s private space. Also don’t check someone’s phone or laptop if they leave it lying around… it’s just rude. When you share a fridge with other people, you inevitably invite the possibility of food theft into your life. Don’t steal other people’s food or drink; you’ll quickly earn a less-than-favourable reputation. Draw a line on the side of the milk if needs be. Piles of dirty plates, mouldy pizza boxes and beer can trip hazards do not make for a comfortable or inviting living environment. Try not to be a scruff; many students enjoy living in clean and tidy accommodation. We get it. You’re a student now and you have the cool music taste to match. That’s great. However, not everyone wants to hear Morrissey wailing about Sundays at 4am. Consider your housemates and neighbours. Not only may they be trying to sleep/study – they may not be fans of your amazing compositions. Crazy, right? This point ties in somewhat to the previous one. Student accommodation can be a lively and fun place to live, however you are all students at the end of the day. When one of your housemates needs to buckle down and study you should keep the noise down and respect this. You’re new in town, you’ve arrived at your accommodation, and you’re excited to begin your student experience. However, you and your new living partners should seriously consider setting some house rules in place right from the start. Write them down and put them up on the wall if needs be. Getting everyone’s concerns and regulations out there from the start will help to avoid any misunderstandings or arguments later in the year. 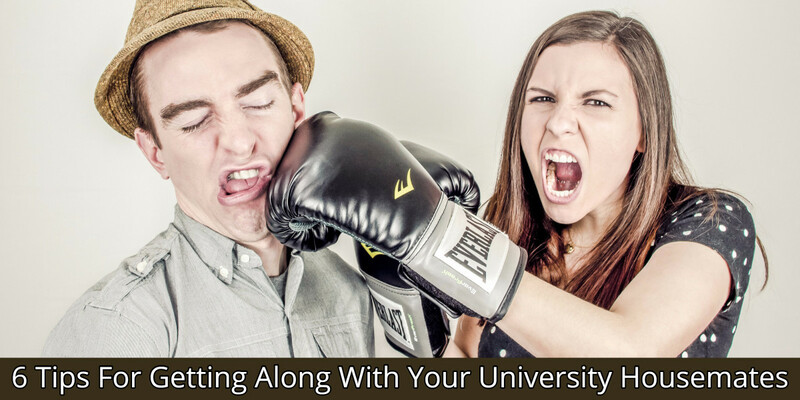 We hope you enjoyed our tips for getting along with your new university housemates! Is there anything you think we may have missed? Let us know on Facebook! 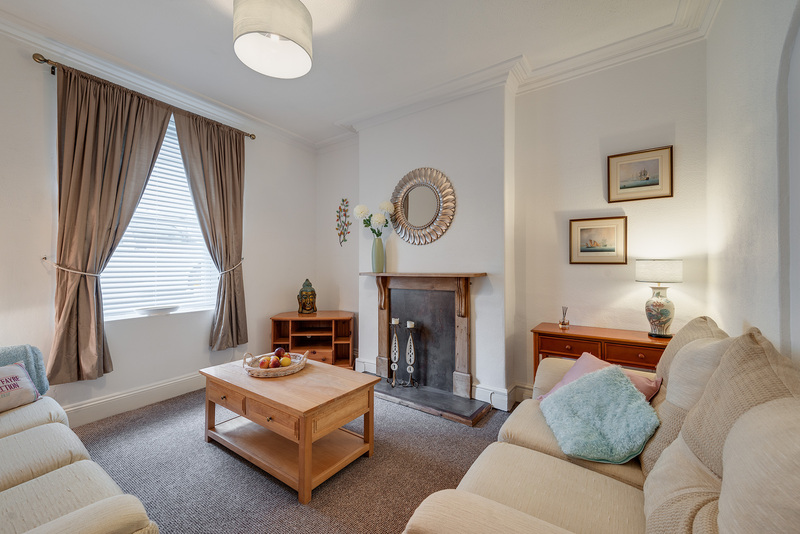 Get your group right for next year and book a viewing of our student properties now.